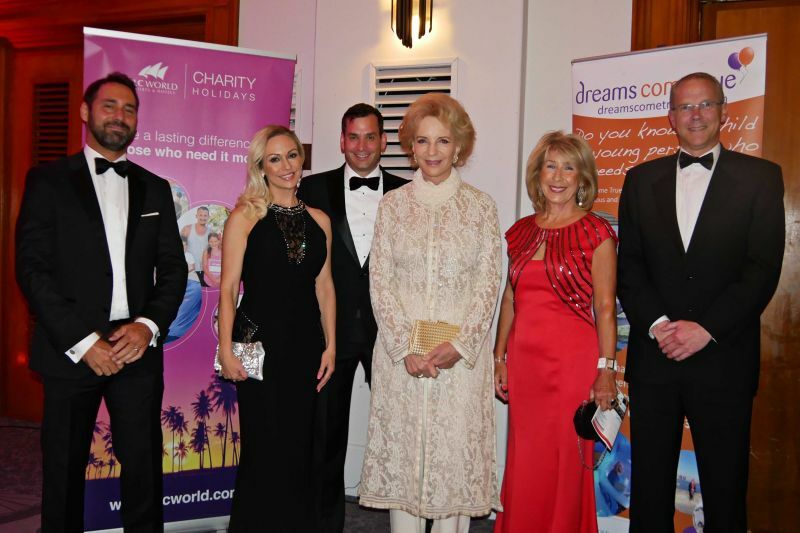 On 21st June, Dreams Come True held a gala at the De Vere Grand Connaught Rooms in London to celebrate 30 years of the charity. 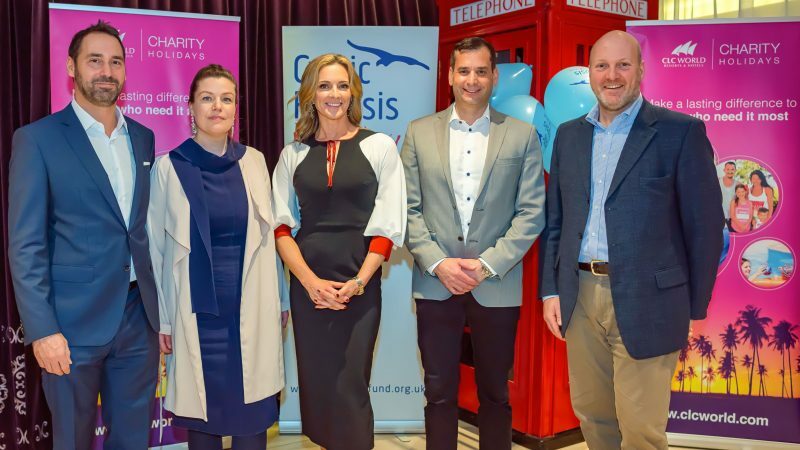 CLC World, as one of the charity’s partners, had a table at the gala with special guests CLC World Ambassador, Jennie Bond, and Kristina Rihanoff from BBC’s Strictly Come Dancing. 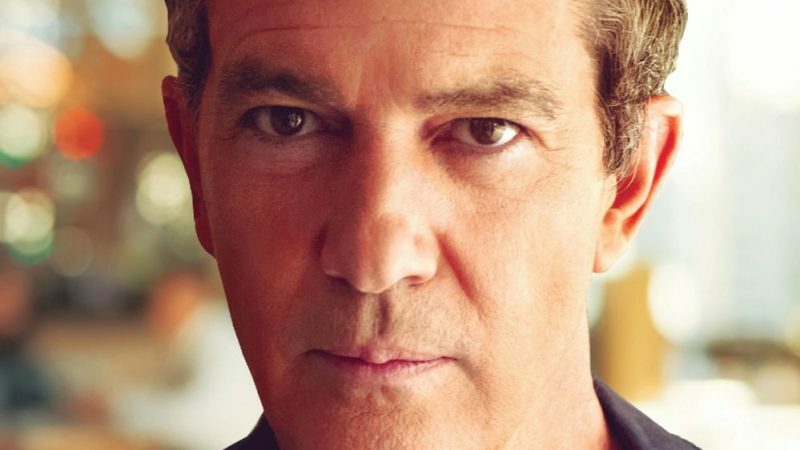 The event, covered in Hello! 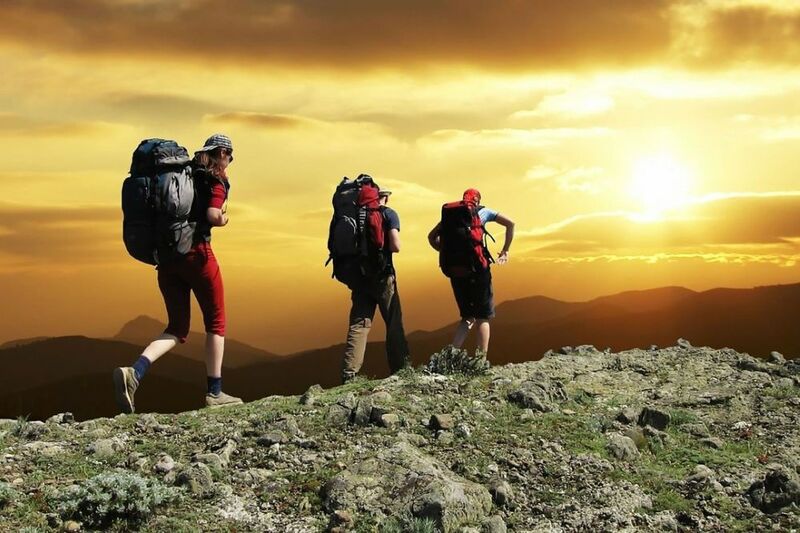 magazine, was an opportunity to raise funds for the charity, as well as a celebration of the 6,000 dreams the charity has made come true over the 30 years. 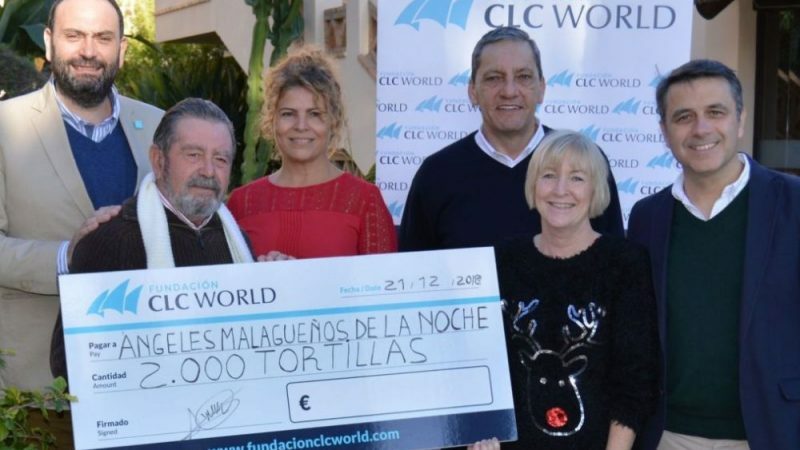 CLC World donated two gift certificates – 3 nights at Duchally in Scotland and 2 weeks’ accommodation at CLC Regal Oaks, Orlando – contributing £3,350 towards the grand total of £82,000 raised on the night. This incredible total will help make 20 dreams come true for children and young people living with serious medical conditions. 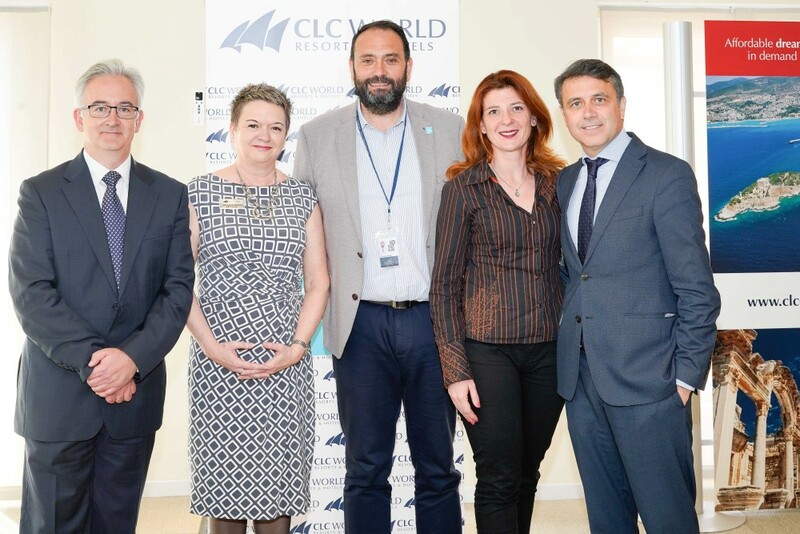 Jennie Bond said the evening was “an amazing event to celebrate 30 years of making dreams come true and with CLC World’s new partnership hopefully many, many more”. A month earlier, CLC World had donated another holiday certificate in aid of Dreams Come True for auction at the Softcat May Ball. That donation raised a fabulous £3,200 towards the cause.